appearing before the Immigration and Refugee Board. Lee & Company is a boutique Canadian immigration law firm, focused on immigration litigation and appeals. For well over a decade we have helped immigrants from all over the world resolve their Canadian immigration problems. 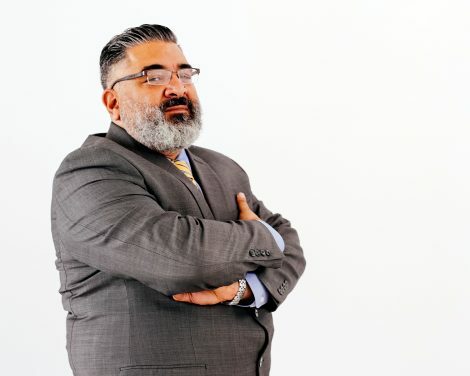 At Lee & Company, we have built a team that works well together to provide a complete set of immigration legal services, from advice and counsel, to advocacy at all levels, always with the focus of winning our clients' cases. Lee & Company has represented clients at all divisions of the Immigration and Refugee Board, the Federal Court, the Federal Court of Appeal and more. Our success is unquestionable. 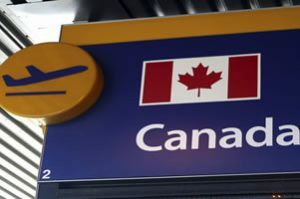 Our mission is to help clients achieve their Canadian immigration goals by providing excellent legal service based on knowledge, experience and diligence. To achieve this we strictly adhere to our firm policy. All people are equal before the law. A good counsel is what makes a difference. If your case has been refused, there are many avenues of redress. Which avenue you choose depends on the circumstances of your case. You may seek redress from Federal Court, the Immigration Appeal Division, seek Temporary Resident Permits to overcome your inadmissibility, or reconsideration of your case by immigration officials. We have the expertise to handle them all. You should keep in mind that there are very specific time lines you must meet in your dealings with the Federal Court, the Refugee Appeal Division and the Immigration Appeal Division. The Federal Court can review almost any decision made under the Immigration and Refugee Protection Act, as well as the Citizenship Act. This is the core of our practice. Timelines are relatively short when dealing with Federal Court, so the advice of experienced counsel should be sought quickly. 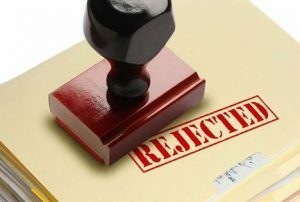 Similar to Refusals there are several avenues to fight deportation, in many cases it comes down to seeking a Stay of Removal Order from the Federal Court, however, in other cases it may be filing an Appeal at the Immigration Appeal Division, or a Pre-Removal Risk Assessment, or requesting a deferral from the CBSA. If you are facing removal, you should seek the advice of an immigration barrister, as soon as you are able, as there are timelines that must be complied with. This is particularly true if you need a Stay Order from the Federal Court, as there are timelines for starting the Judicial Review, as well as rules for filing the Stay Motion so that it may be heard prior to removal. a finding may lead to removal. If a person is already a Permanent Resident, such a finding may lead to the loss of permanent resident status, and subsequently lead to removal. There are many grounds of inadmissibility. They included Security (S. 34 of the IRPA), Human Rights Violations (S. 35), Criminality (s. 36), Organized Criminality (s. 37), Health (s.38), Financial ( S. 39), and Misrepresentation ( s.40). 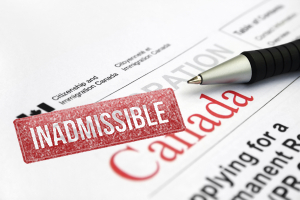 Whatever grounds of inadmissibility you may be facing, our firm has experience, knowledge and success in dealing with these areas of inadmissibility. S. 25 is a very important section of the Act, as it provides an opportunity for many cases, which otherwise would not have been approved to be allowed on humanitarian and compassionate grounds. Lee & Company has helped hundreds of deserving families gain status by application of this section. 25 (1) Humanitarian and compassionate considerations — request of foreign national Subject to subsection (1.2), the Minister must, on request of a foreign national in Canada who applies for permanent resident status and who is inadmissible — other than under section 34, 35 or 37 — or who does not meet the requirements of this Act, and may, on request of a foreign national outside Canada — other than a foreign national who is inadmissible under section 34, 35 or 37 — who applies for a permanent resident visa, examine the circumstances concerning the foreign national and may grant the foreign national permanent resident status or an exemption from any applicable criteria or obligations of this Act if the Minister is of the opinion that it is justified by humanitarian and compassionate considerations relating to the foreign national, taking into account the best interests of a child directly affected. The Temporary Resident Permit, S. 24 of the IRPA, was formerly called the Minister’s Permit. It allows persons who are otherwise inadmissible or in some other way “does not meet the requirement of the Act” to be allowed into Canada. It is important to note that while on the surface it sounds similar to s. 25, it is distinct in nature and applicability. Our firm again has extensive experience and success in dealing with s.24 applications. This is a type of order that can be sought from the Federal Court, when the processing of an application or matter has been longer than the time frame within which the process should reasonably have been completed, and the authorities have failed to give a satisfactory justification for the delay; see Conille v. Canada (Min. Of Citizenship & Immigration) (1999) 2 FC 33, 159 FTR 215, 15 Admin. LR (3d) 157 (TD). To get such an order it must be proven that the government has a public legal duty to act; This duty was owed to the Applicant; The Applicant has satisfied all conditions precedent giving rise to the duty; there was a prior demand for performance of the duty; there was a reasonable time to comply with the demand; there was a subsequent refusal which can be either expressed or implied; the order sought will be of some practical value; there is no equitable bar to the relief sought; the balance of convenience favors the applicant; Therefore the conditions set out in Apotex Inc. v. Canada (A.G.), (1994) 1 F.C. 742 (C.A. ), affirmed (1994) 3 S.C.R. 1100 have been satisfied. Refugees are persons who “ by reason of a well-founded fear of persecution for reasons of race, religion, nationality, membership in a particular social group or political opinion” “ is outside their countries of nationality and are unable or, by reason of that fear, unwilling to avail themselves of the protection of each of those countries” ( see S. 96 of the IRPA). Persons who are described in such or similar circumstances can ask for protection and their claims are heard by the Refugee Protection Division of the Immigration and Refugee Board. Our firm has successfully represented hundreds of clients, from all over the world in their asylum claims. We also represent clients who are protecting their immigration status against cessation and vacation proceedings brought by the Minister. Subject to subsections (1.1) and (2), a person or the Minister may appeal, in accordance with the rules of the Board, on a question of law, of fact or of mixed law and fact, to the Refugee Appeal Division against a decision of the Refugee Protection Division to allow or reject the person’s claim for refugee protection. It is important to note that some decisions that cannot be appealed to the RAD may still be “appealed” by judicial review to the Federal Court. Also, a refusal of the appeal at the RAD itself can be challenged at the Federal Court. 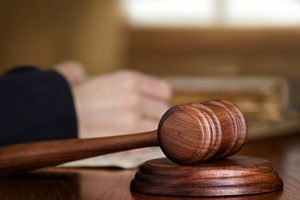 While you may believe that the Appeal process at the Immigration Appeal Division is informal, the reality is that an Appeal before this Tribunal is very much like a trial before any other court (the Immigration Appeal Division is a Court of Record). Our Counsels have thousands of hours of experience in such litigation. 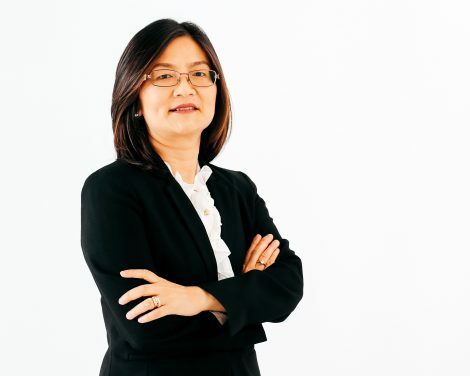 Wennie Lee has practiced for the past 15 years in immigration law with frequent appearances at the Federal Court of Canada, and all divisions of the Immigration and Refugee Board. 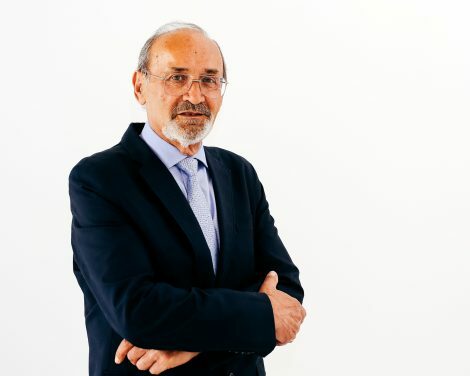 Marko Vitorovich is a professional immigration consultant, with over 25 years of experience. He has previously worked with Citizenship and Immigration Canada before entering private practice. Ray Radojevic worked for Citizenship and Immigration Canada for 21 years, he retired as Canada Immigration Centre Manager. As manager, he set up and managed Special Services CIC which later evolved into Vegreville Case Processing Centre. 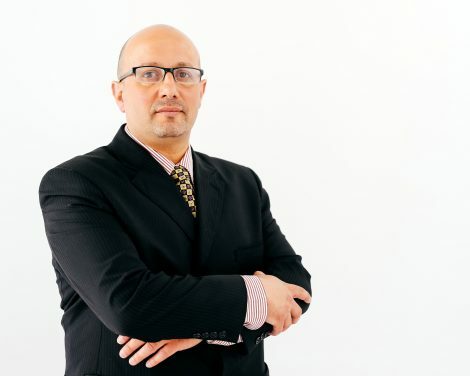 Mohamed Abuzayed is a professional immigration consultant, and is a full member of Immigration Consultants of Canada Regulatory Council (ICCRC). 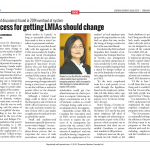 A member of Canadian Association of Professional Immigration Consultants (CAPIC). Melissa Keogh is an associate lawyer with Lee & Company, joining the firm in the summer of 2017 as an articling student after graduating from Western Law.